As for the gingersnaps, I never liked them till I made this real food version. I found this super easy gingersnap recipe in Jenny’s Healthy Meal Plans, and they were such a hit that I decided to make them for everyone! 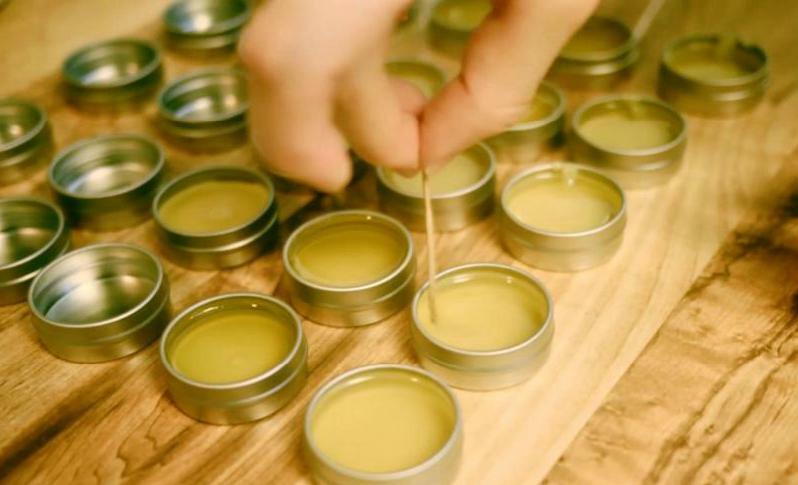 Together, Rene and I produced this video of how we made both the lip balm and the gingersnaps. Please enjoy the video! Did you make anything to give away this holiday season? Or did you receive anything handmade from an awesome gift giver? Tell me all about it below!